If you’re looking for an inside view of Barcelona’s food scene, Foodie & Tours has a tour for you. The travel company offers tours in several gastronomic destinations around Spain and the islands, with twelve different tours in Barcelona alone. 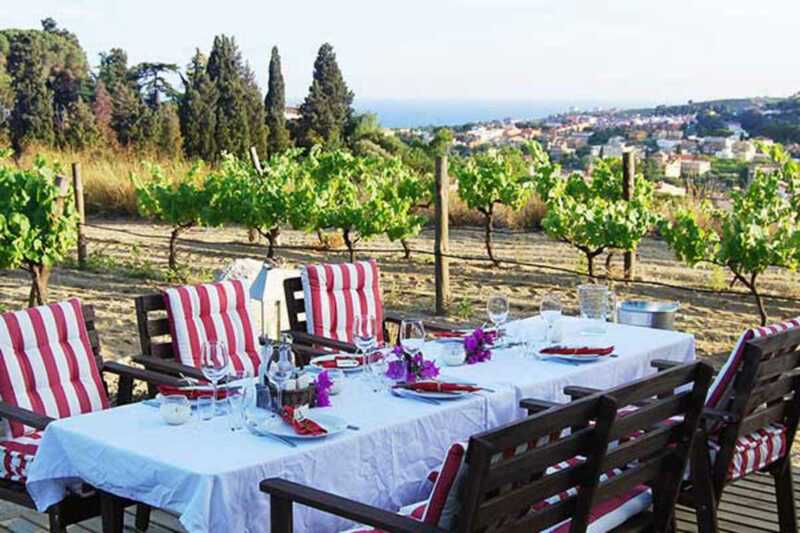 Cooking classes, cava tastings and tapas tours are a few of the enticing options, but those looking to escape the city can take part in a traditional Catalan picnic at Bouquet d’Alella, a small, family-run organic vineyard with views of the Mediterranean. After a tour of the bodega, where you will learn about the traditions of Catalan winemaking, collect your picnic baskets filled with traditional Catalan food and discover a secret spot to have a DIY lunch in the open air. Sit among the vines, stare out over the sea and sip the house white. You’ll see it won’t take long to get used to the sweeter side of local living.